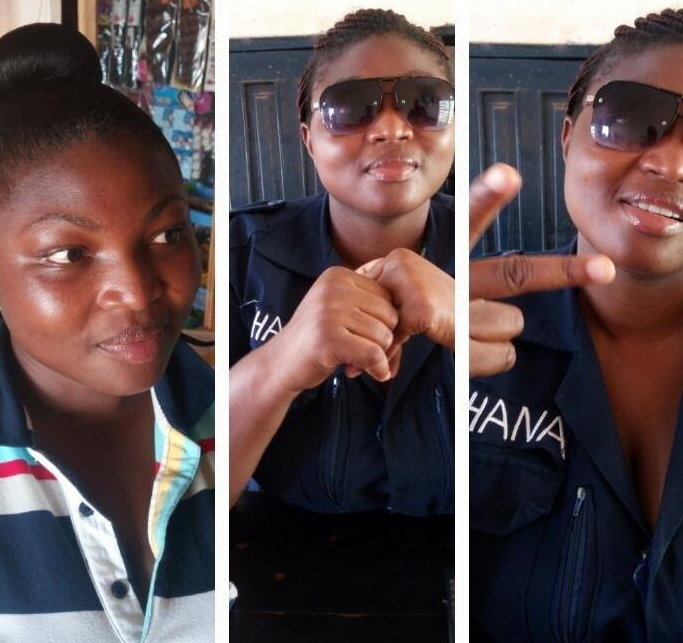 Meet Peace Agbemafo, a constable based in Accra Ghana. 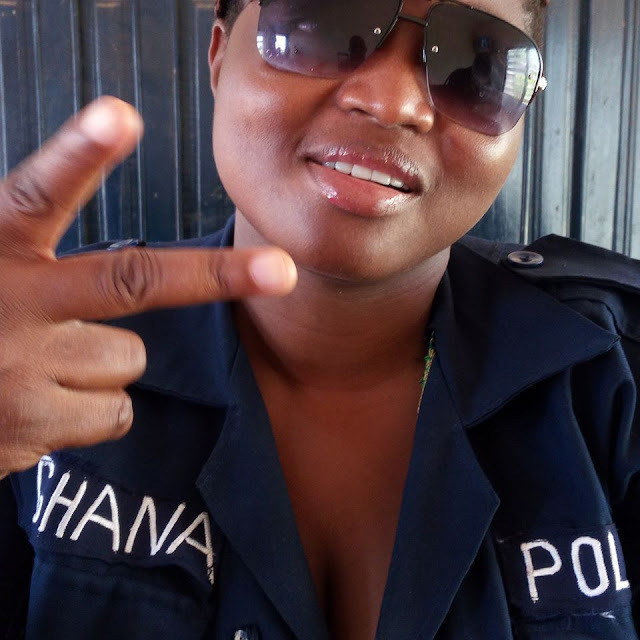 The 31-year-old Peace Officer took her own life on Monday after she could no longer cope with the way her fiance jilted her 3 months to their wedding. Her friends revealed that Miss Agbemafo has been battling insecurities issues since her New York based partner moved on with another lady in the United States even after paying her bride price. She was supposed to resume work around 8:30am on Monday but she quickly terminated her own life around 6:30am with her AK47 assault rifle. According to one of her family friends, she suffered the same fate in 2013 when a politician she was supposed to marry dumped her and called off their relationship. She reportedly picked herself back up again and in 2016 she met another man who promised to take to the US. He proposed to her and even paid her bride price only for him to turn around and move on with another lady in New York. 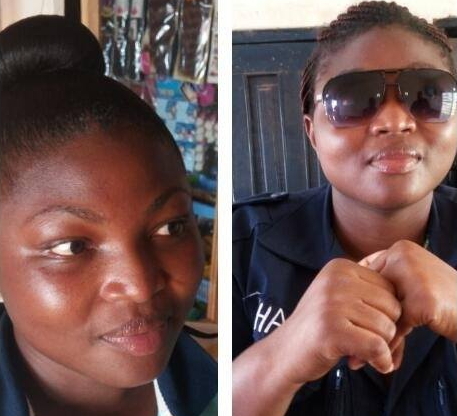 When she didn’t resume work on Monday, a young girl who was one of her beneficiaries was sent to go and check up on her and when she could not open the door of her room, she returned back to her office where a carpenter was ordered to break the door. 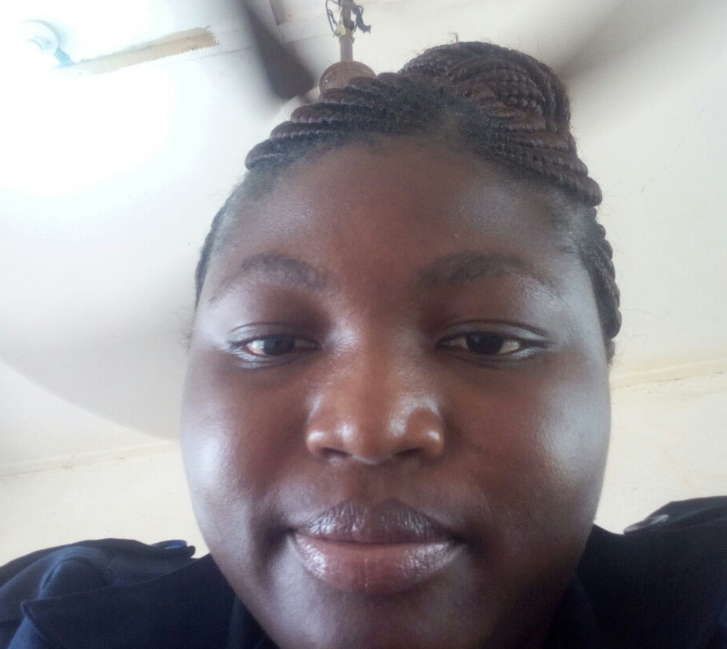 When the door was eventually opened, Peace Agbemafo was found lying face down in the pool of her blood. A neighbour said Peace played a very loud music around the time she shot herself to ward off any suspicion. 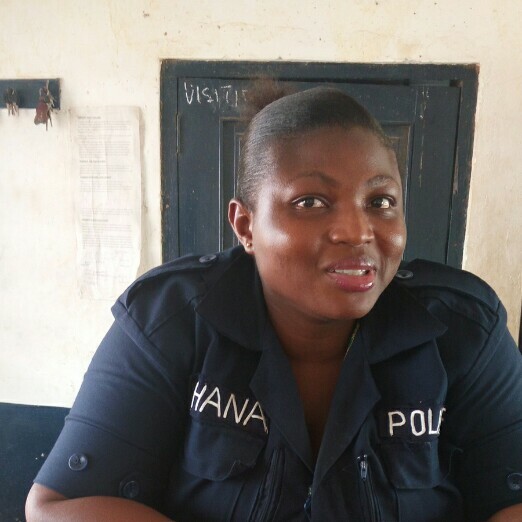 Her body had been transferred to Bolgatanga Hospital for autopsy. Oh why? That couldn’t have bn end of the road. Oh God ! It’s a pity, rip lady. YOU SURE SOMEONE DIDN’T GO IN TO SHOOT HER? MORE PROOF IS NEEDED THAT SHE DID THIS TO HERSELF.